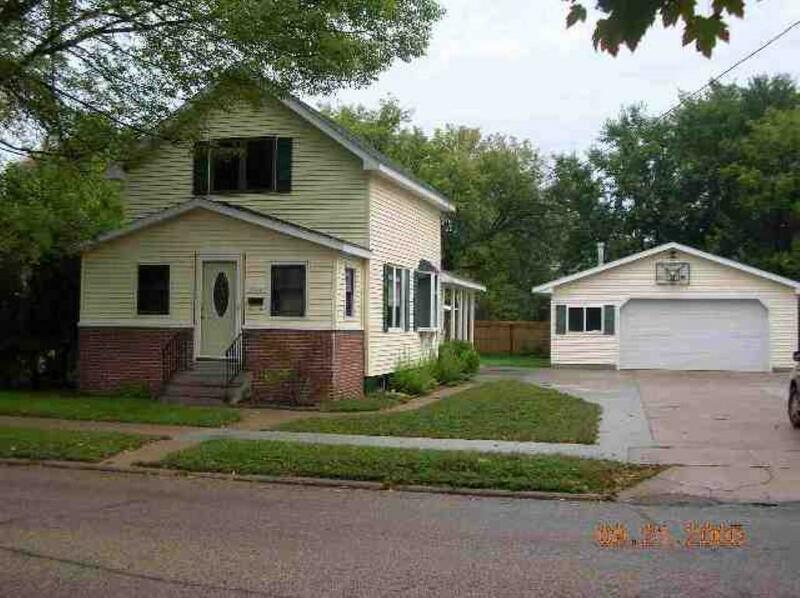 An updated 3 bedroom, 1 bath home with a full basement. With a front porch. Large detached 28 x 32 garage built in 1997, for all your toy&apos;s. Cement drive-way for parking. Updated Yellow vinyl siding and roof shingles. The bathroom was completely remodeled.